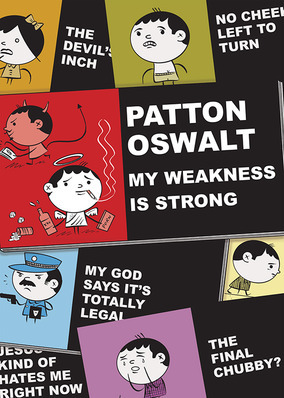 Accomplished television, film and voice actor Patton Oswalt returns to his roots to take the stage for an evening of outrageous stand-up comedy. 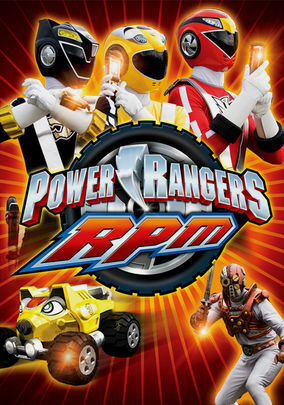 The Power Rangers' new member, Dillon, isn't sure he wants to be on the team until he has a dream that sets the Rangers into action. A computer virus unleashes an army of killer robots. The Rangers really have their hands full this time!